Are you looking for a reliable place to buy a microwave oven? 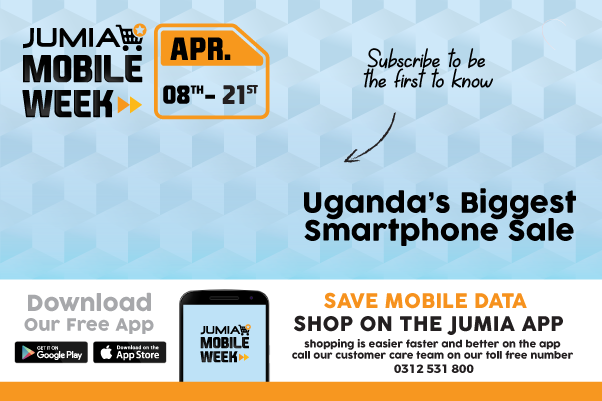 Jumia Uganda is the best place to purchase great and very good home appliances at extremely cheaper rates. Just buy this Newal NWL-264 25 Litre Microwave oven from our online store and have it delivered right at your doorstep. Stylish and elegant design makes the this Microwave Oven a lifestyle item suitable for any kitchen. It features with mechanical operation. The Newal NWL-264 25 Litre Microwave Oven is a perfect one for your home use. The control panel of the Oven is very stylish and comfortable to use with the feather touch technology for easy access of the buttons.